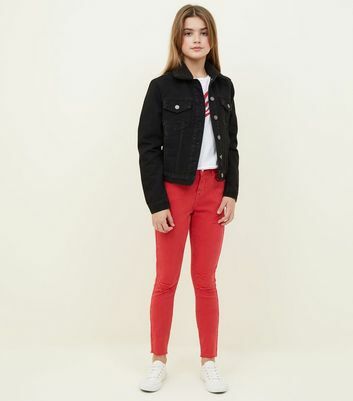 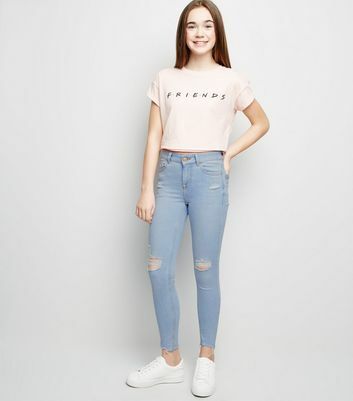 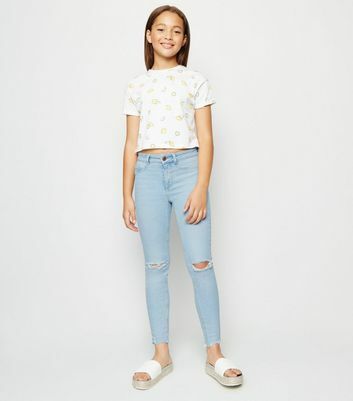 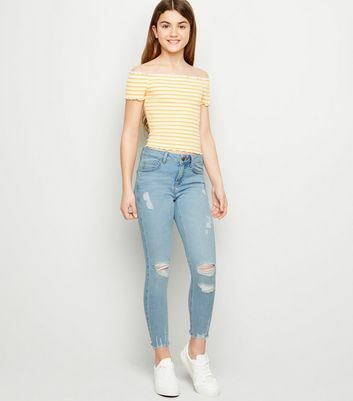 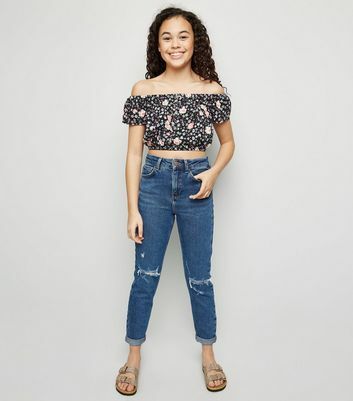 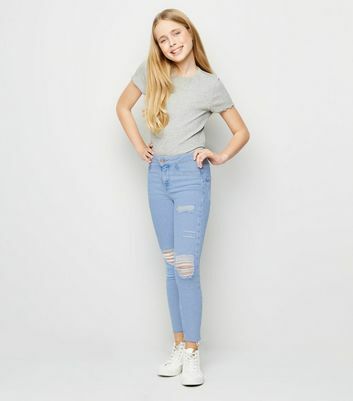 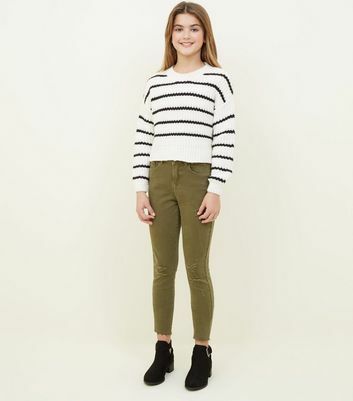 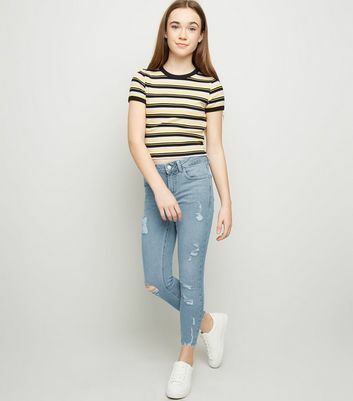 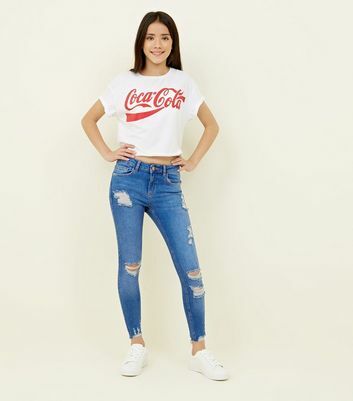 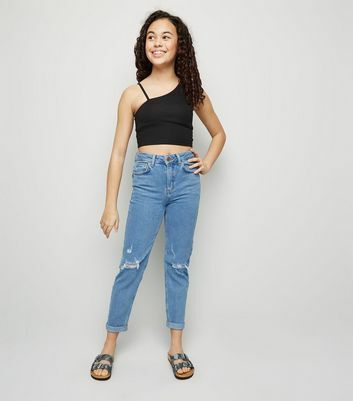 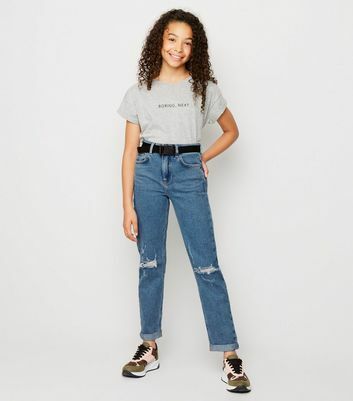 For the girls who just want to have fun, our girls' ripped jeans collection is your one-stop shop for your next birthday party. 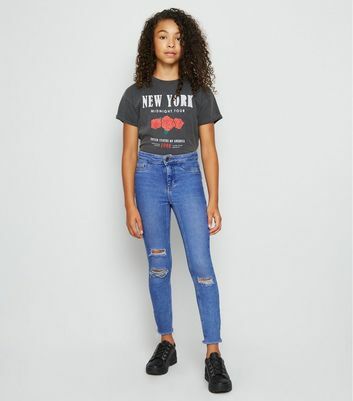 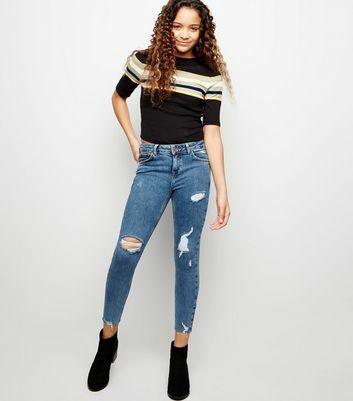 Discover '90s grunge-style black ripped styles, mom jeans and high-waisted skinny jeans within our ripped jeans range. 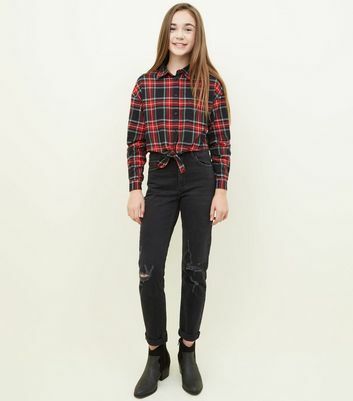 Team up your ripped jeans with a check shirt and biker jacket for a classic rock look.